RAS AL KHAIMAH, United Arab Emirates, October 12, 2018	(Newswire.com) - ​​​Grace Century LLC is proud to announce that their partner Quantum Innovations Inc.’s PWeR®​ has been recognized as one of the top 10 EHR/EMR providers of 2018 by Healthcare Tech Outlook magazine. 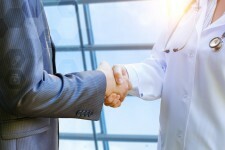 Also noted by the magazine is the ability of PWeR® ​to enable network communication between doctors and other medical professionals, promoting the sharing of both new and archived information on individual patients in real time, with the patient’s consent, and to the ultimate benefit of the patient. Grace Century FZ LLC is an International research and private equity consultancy located in Ras Al Khaimah (north of Dubai) in the United Arab Emirates (UAE). Grace Century specializes in “game-changing” life science and health-related private equity projects. For portfolio or company information, please email info@gracecentury.com or call +971 (0)7 206 8851. Quantum Innovations Inc. seeks to provide the healthcare industry with technology solutions through PWeR 3.0, a 21st century healthcare technology platform. PWeR® stands for Personal Wellness electronic Record®. This 21st century EMR/EHR solution is a new breed of intelligent healthcare information platform, which hosts medical records and permits interactive use. 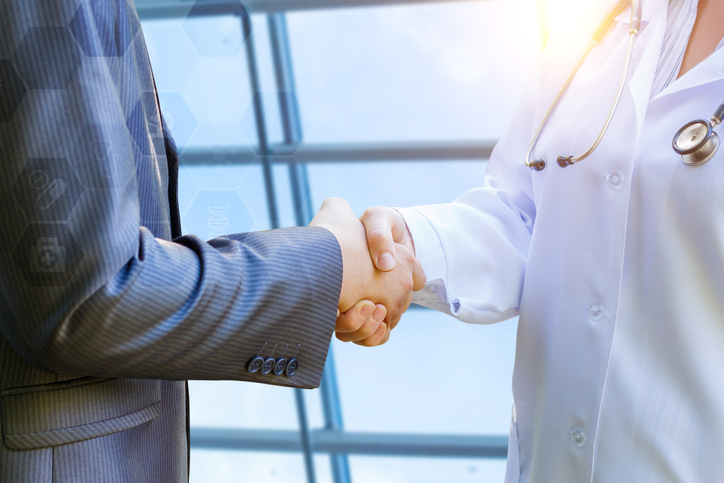 Medical records follow the patient, giving every healthcare provider that sees a particular patient access to all the information needed to affect an accurate diagnosis and treatment plan(s). Providers are able to access a patient’s entire medical record in one glance. In critical situations, or in providing treatment to patients on the PWeR 3.0 platform, hospitals may be enabled to access full medical histories and make educated treatment decisions, based on accurate real-time data. For more information, visit www.PWeR.com.